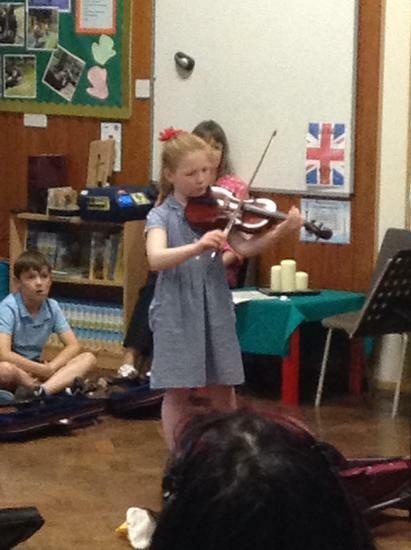 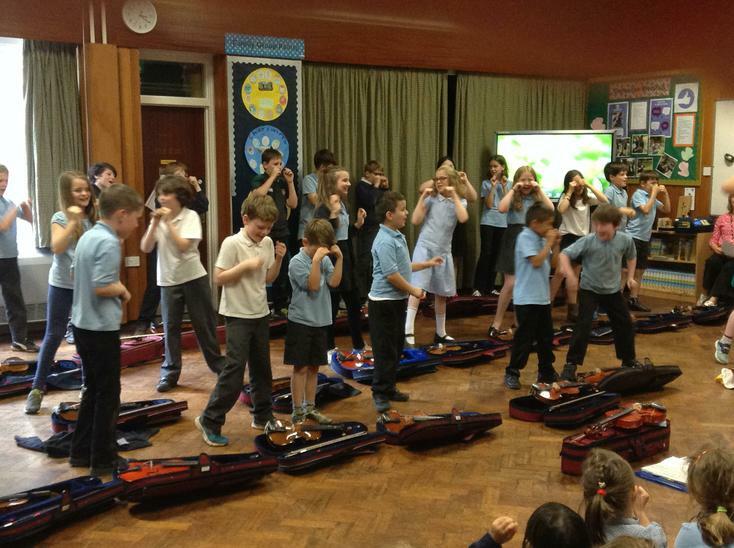 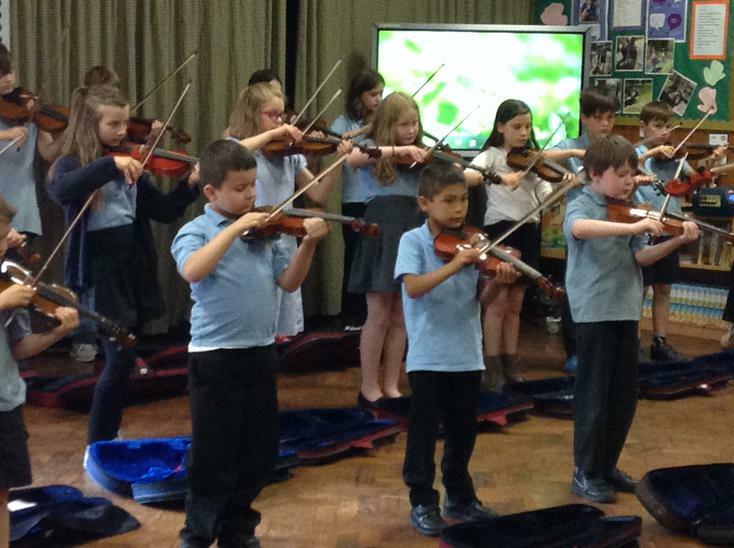 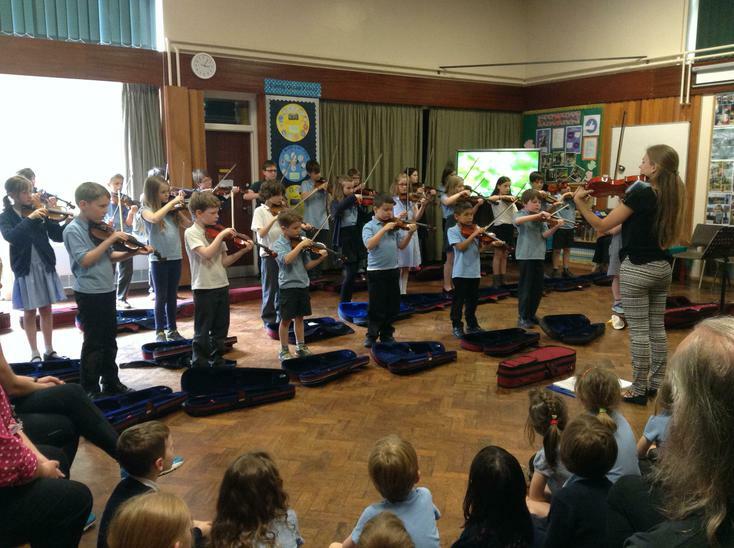 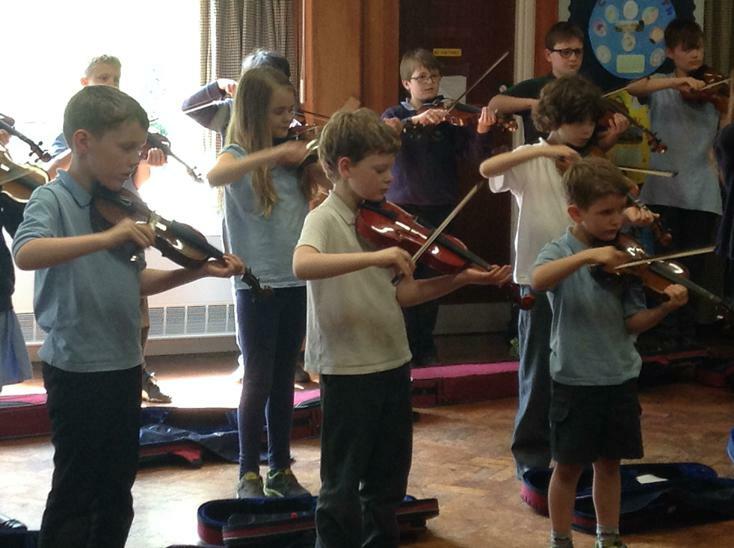 A very big well done to Oak and Ash class on their violin performance last Friday. 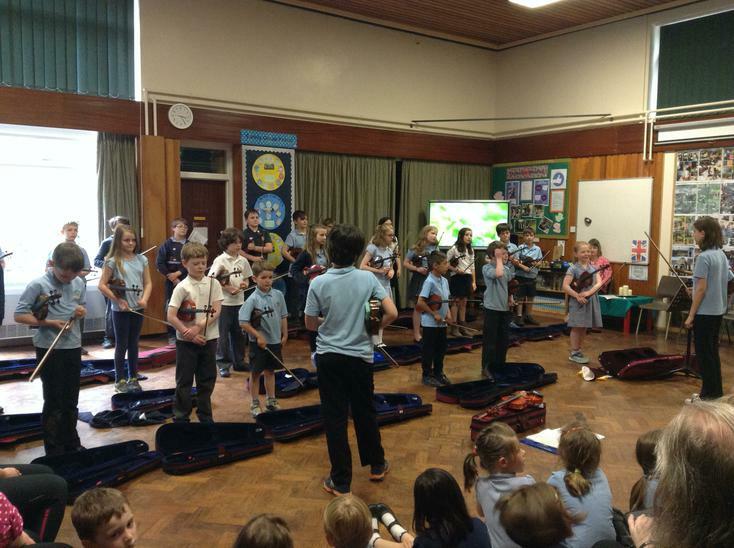 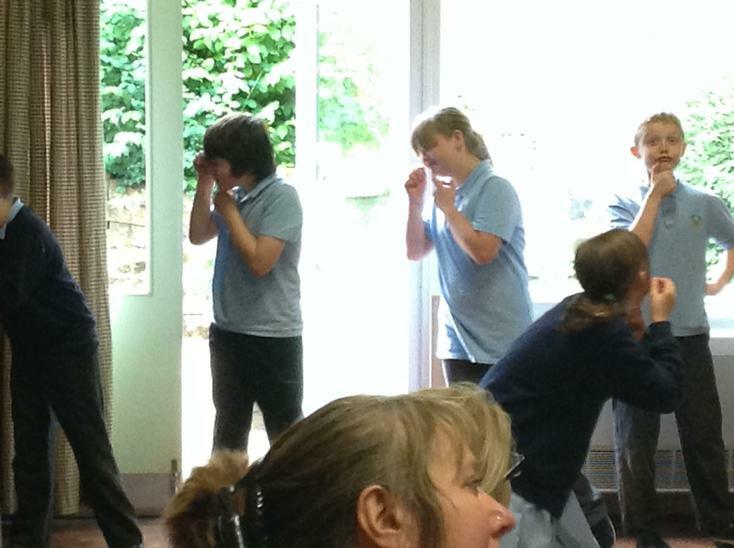 It was great to see and hear what they have done over the year with their music teacher Jo. 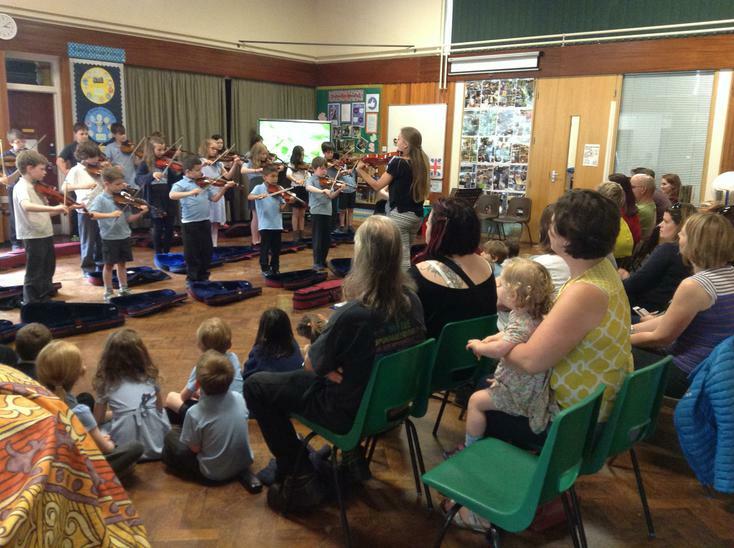 Thanks to all the families who came to support them!